Lahore: The Women’s National Selection Committee headed by Jalaluddin has selected 15-member squad of Pakistan Women’s team for the upcoming ICC Women’s World T-20 in West Indies. 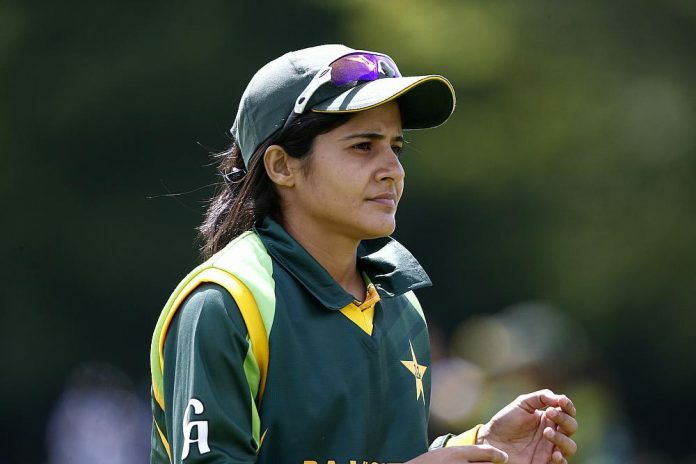 Javeria Wadood has been retained captain of the team despite Bismah Maroof making a comeback in the squad. Bismah Maroof has voluntarily decided not to lead the side in the tournament after she has recovered from injury. 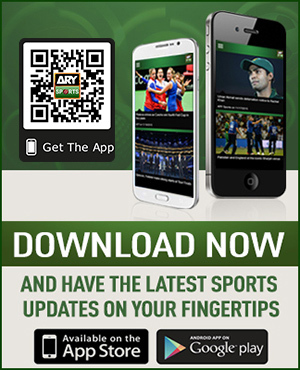 Pakistan Women’s team will feature in two warm-up games against South Africa and Bangladesh on November 3 and 6, 2018, respectively. The national team will play their first match against Australia Women’s team on November 9, 2018 at Providence Stadium, Providence.